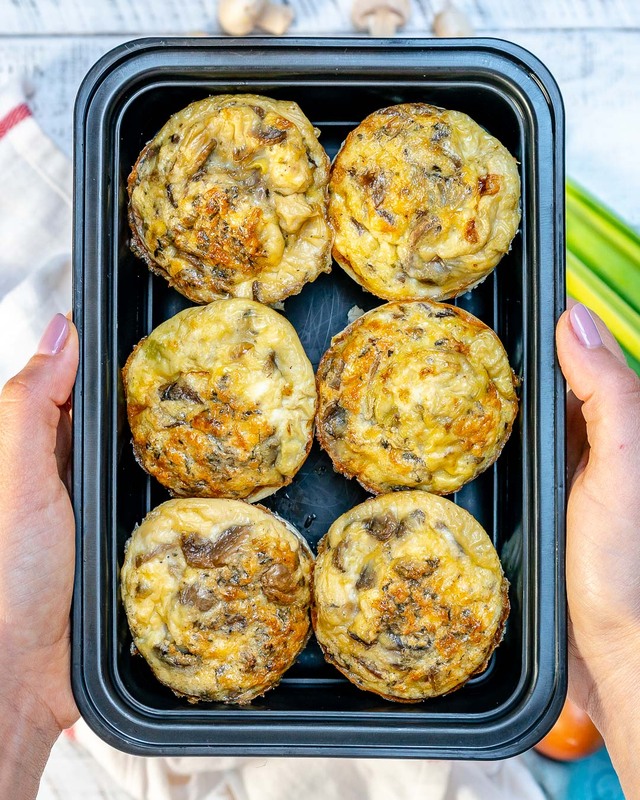 Mushroom + Leek Omelet Muffins for Clean Eating Mornings or Meal Prep! 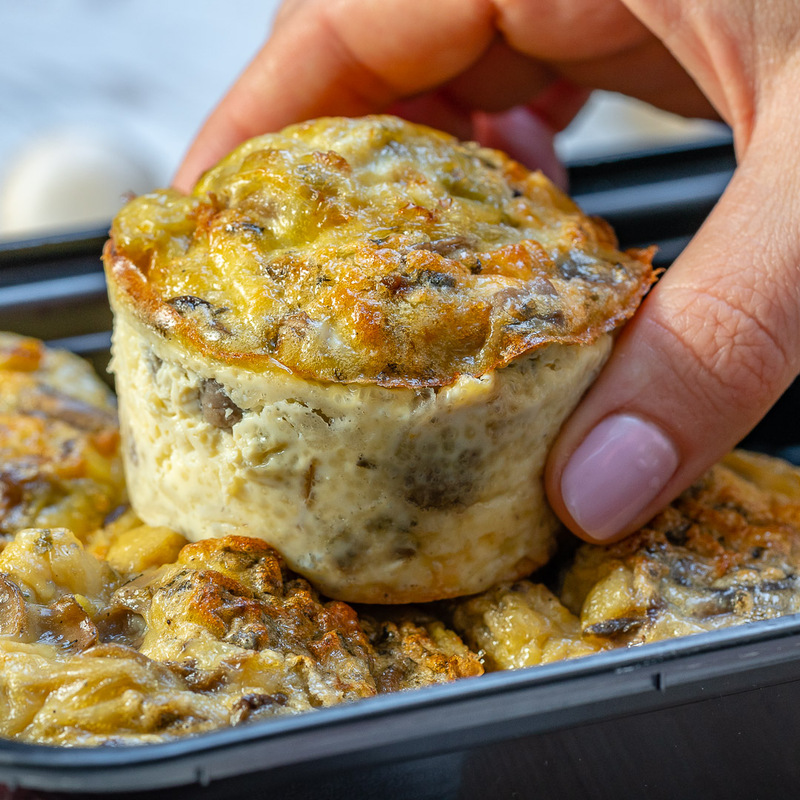 Mushroom omelet lovers secret to a quick meal ANYTIME! 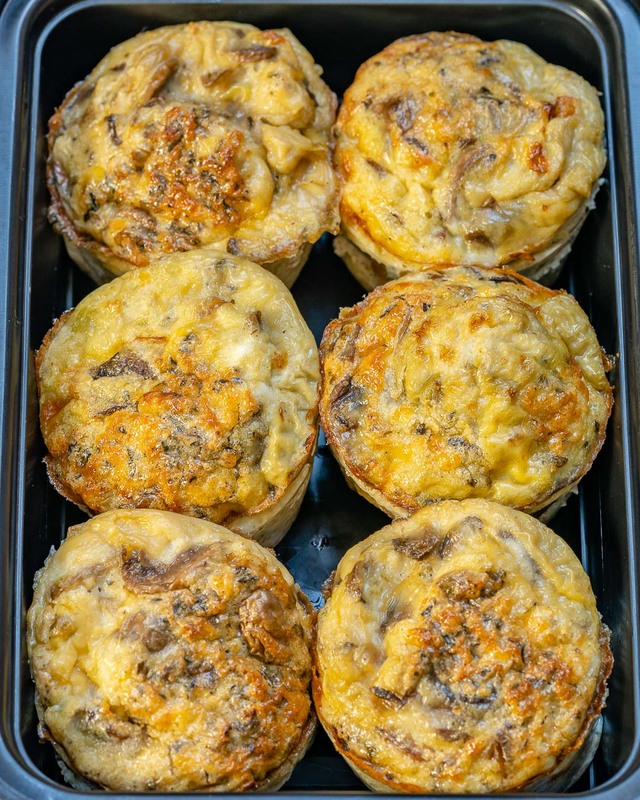 These are great for Sunday brunch, but equally great as a make-ahead meal idea (anytime of day…any day of the week !). 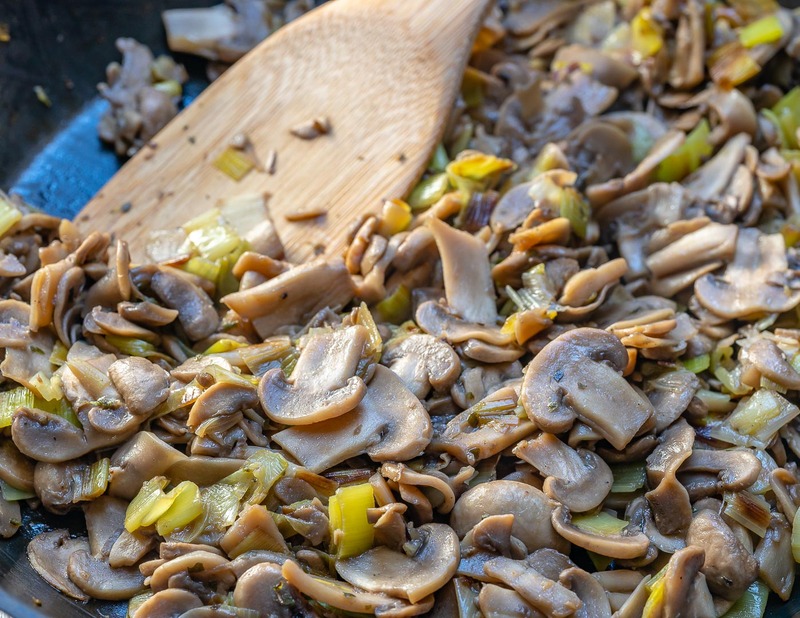 Do you know that mushrooms contain protein and fiber? They also contain B vitamins as well as a powerful antioxidant called selenium, which helps to support the immune system and prevent damage to cells and tissues. In a glass mixing bowl, whisk eggs, milk, dry mustard, oregano, a pinch of sea salt and pepper. Set aside. Heat ghee/oil in a large skillet over medium-high heat. Add in leeks and mushrooms and saute for about 4 minutes, until soft. Season with a pinch of sea salt and pepper. 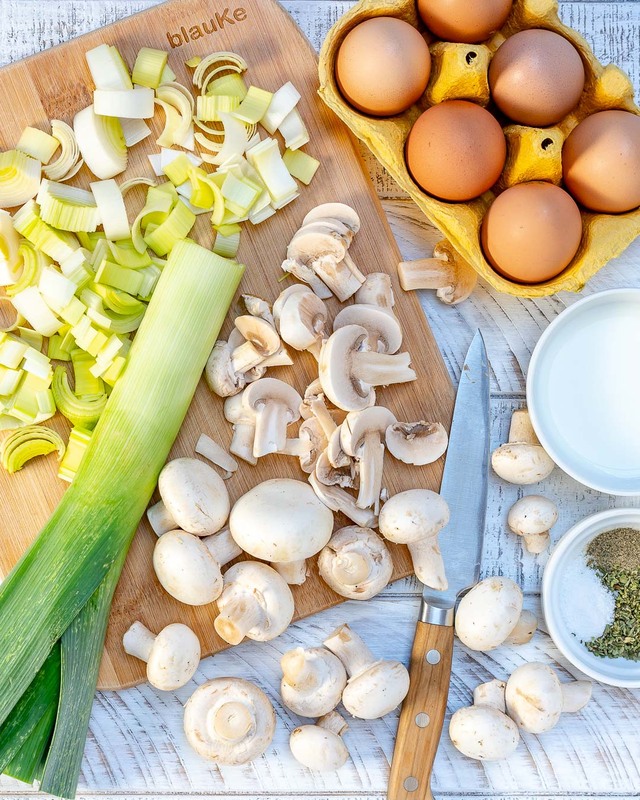 Divide the sauteed mushroom leek mixture equally among the cups of a 6 large muffin tray. 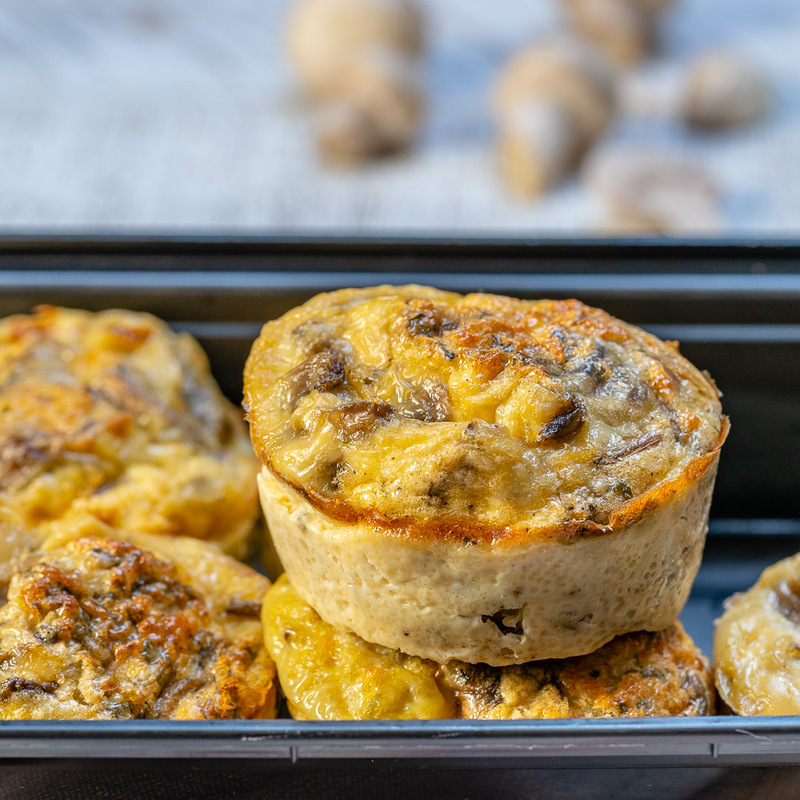 Pour the egg mixture equally over the top of your mushrooms, then bake for 15-17 minutes, or until the eggs are just set and puffed. Ovens vary, so keep a close eye the first time you make these. 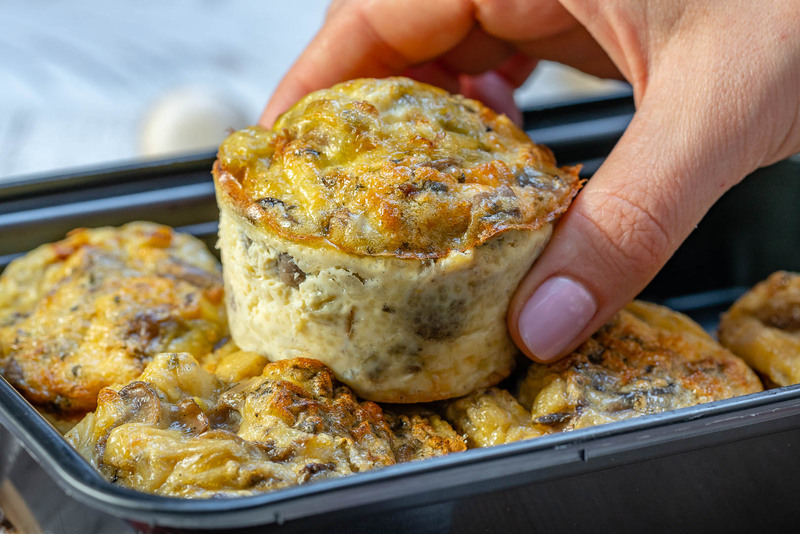 Refrigerate for up to 4-5 days in a sealed container for Meal Prep. Rachel Preheat your oven to 350 degrees f. In a glass mixing bowl, whisk eggs, milk, dry mustard, oregano, a pinch of sea salt and pepper. Set aside. Heat ghee/oil in a large skillet over medium-high heat. Add in leeks and mushrooms and saute for about 4 minutes, until soft. Season with a pinch of sea salt and pepper. 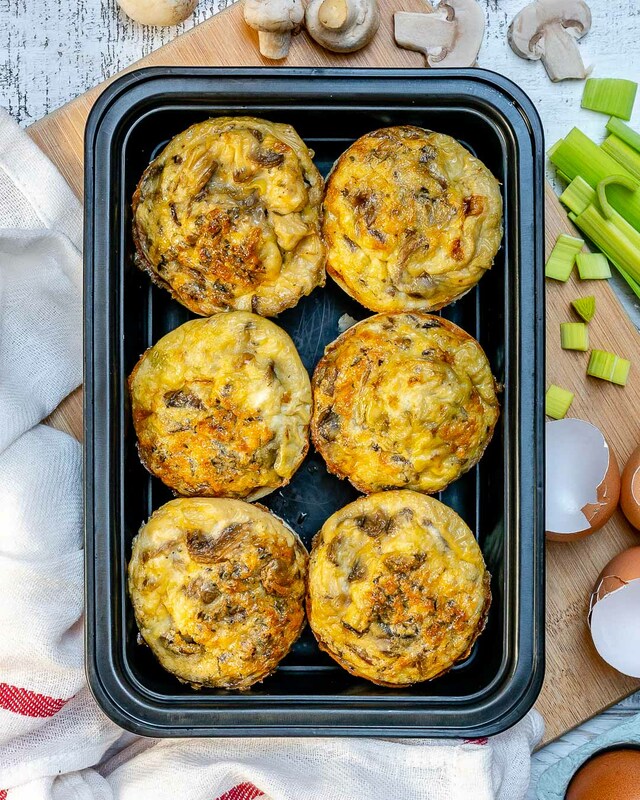 Divide the sauteed mushroom leek mixture equally among the cups of a 6 large muffin tray. 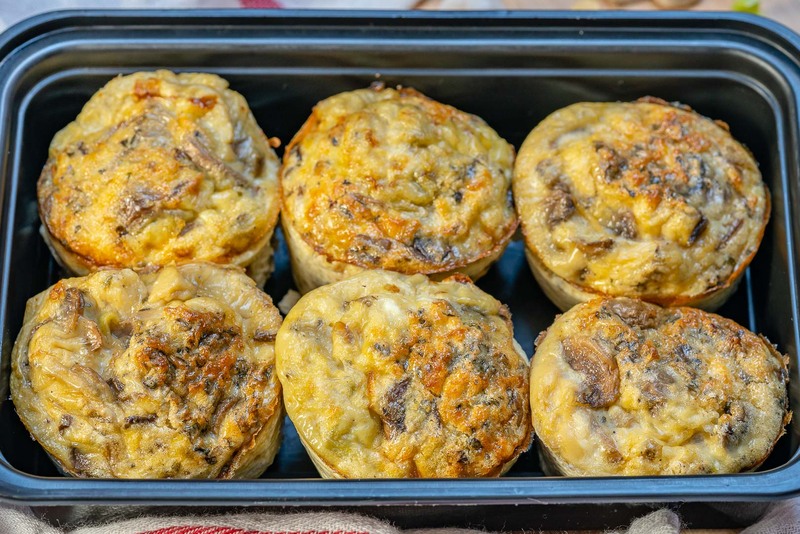 Pour the egg mixture equally over the top of your mushrooms, then bake for 15-17 minutes, or until the eggs are just set and puffed. Ovens vary, so keep a close eye the first time you make these. Enjoy warm, with a side of fresh berries, OR: Refrigerate for up to 4-5 days in a sealed container for Meal Prep. Enjoy!